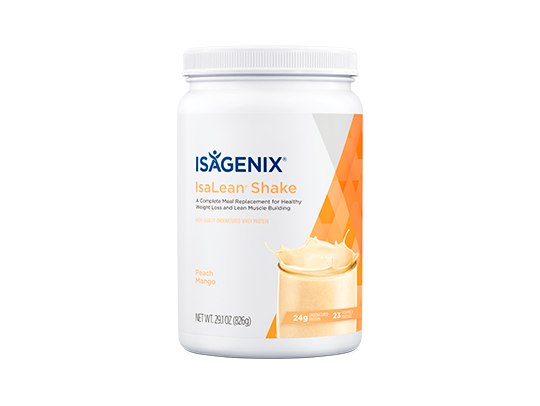 IsaLean Shake is a nutritious, balanced meal replacement clinically tested to promote effective, healthy weight loss and lean muscle building. 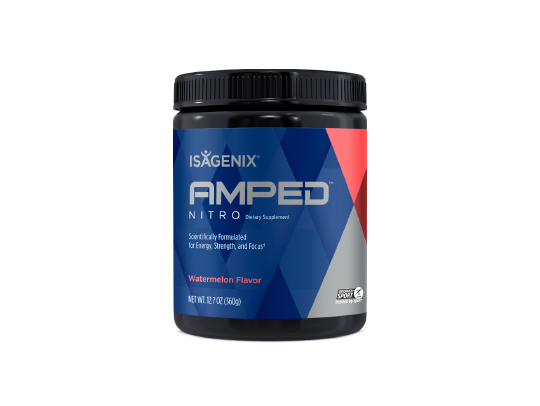 It’s a low-glycemic shake with energy-fueling carbohydrates, good fats, vitamins and minerals, and 24 grams of high-quality protein. 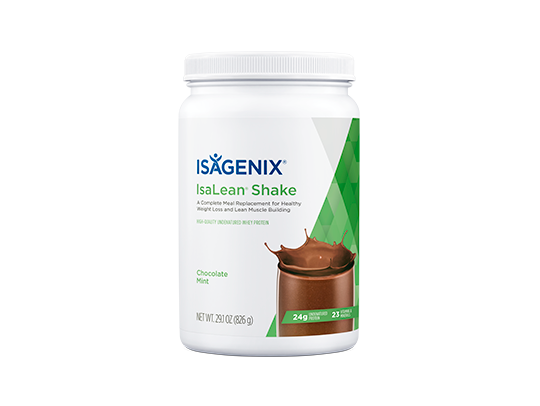 IsaLean Shakes are low-glycemic and contain 24 grams of protein to support weight management to help you achieve your health goals. 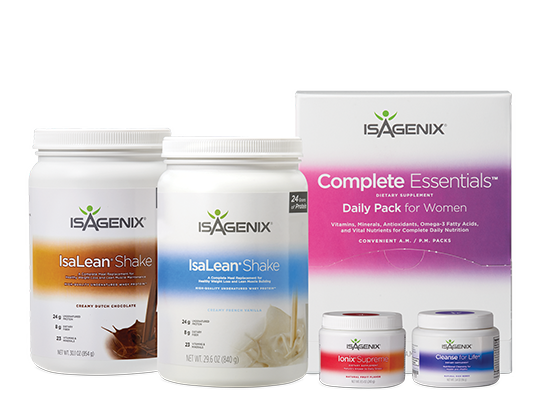 IsaLean Shake is a convenient meal replacement with 23 vitamins and minerals to nourish your body and support an active lifestyle. 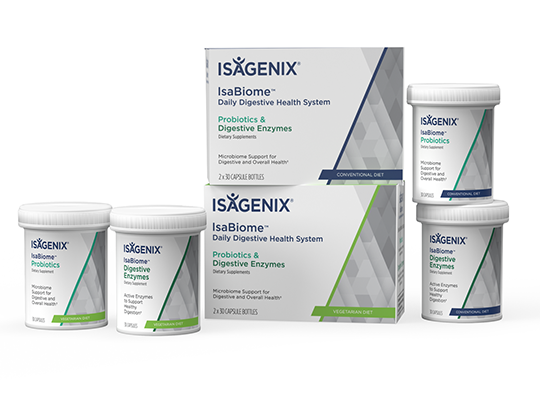 What makes IsaLean Shake unique? 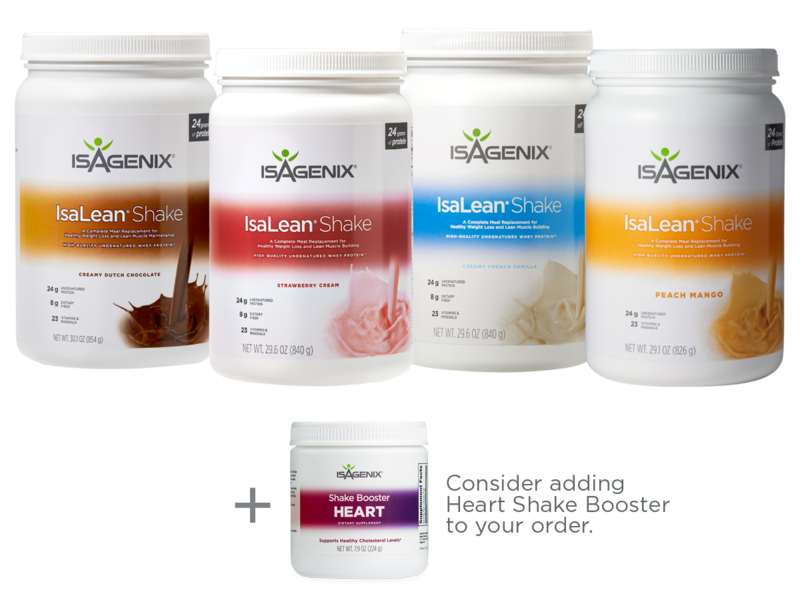 IsaLean Shake contains superior nutrition compared to other meal replacement shakes on the market. 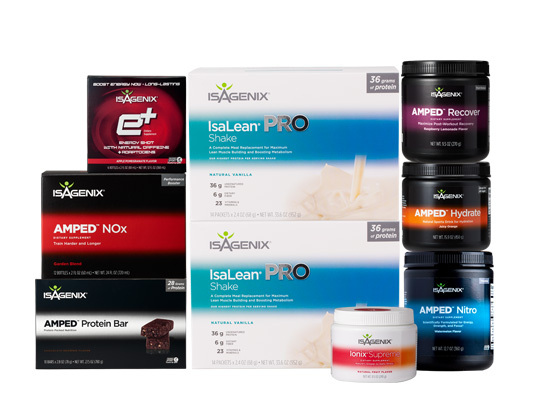 They contain exclusively sourced Myo-IsaLean Complex™, and the highest-quality whey protein. 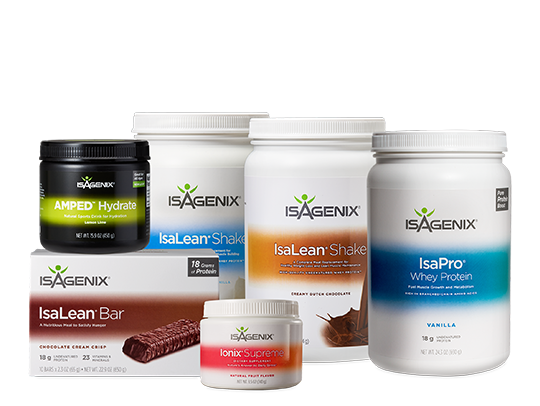 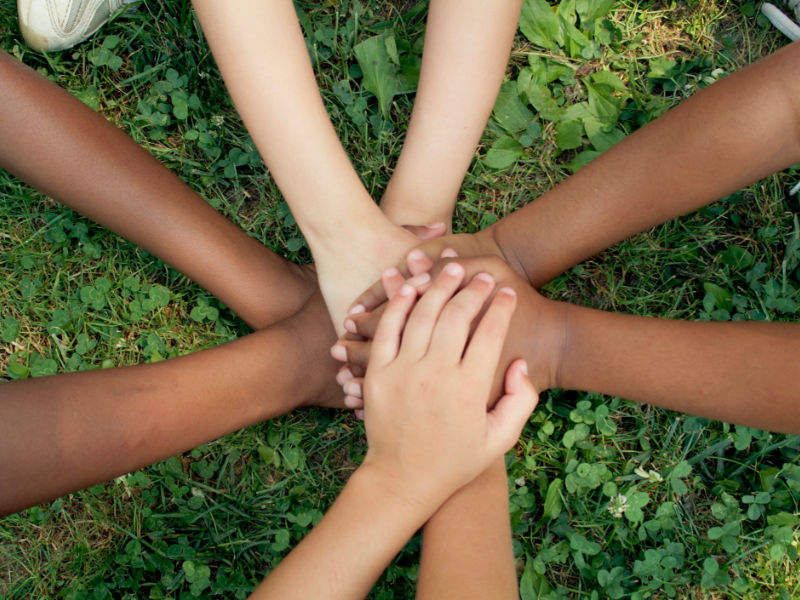 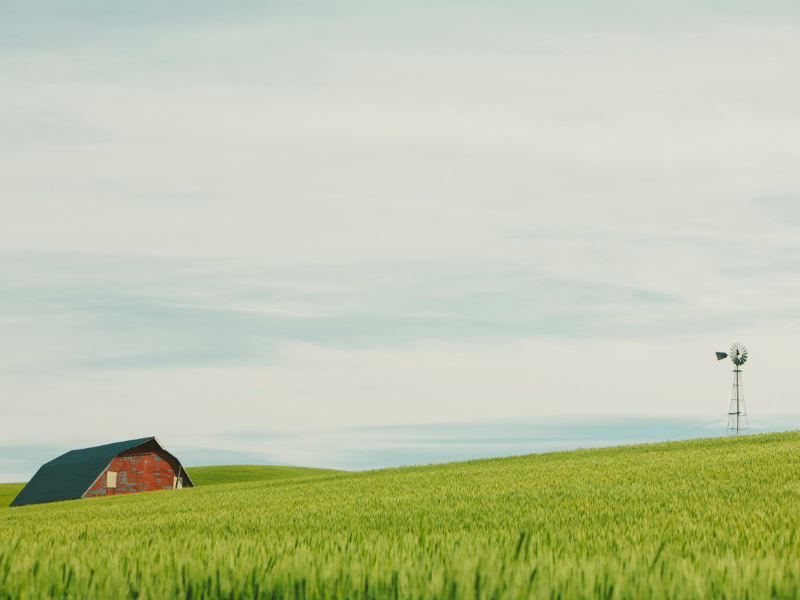 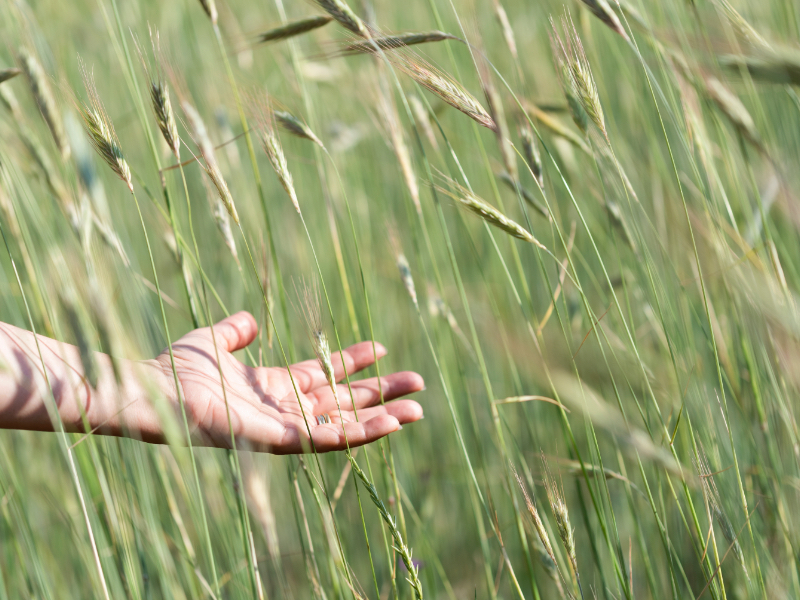 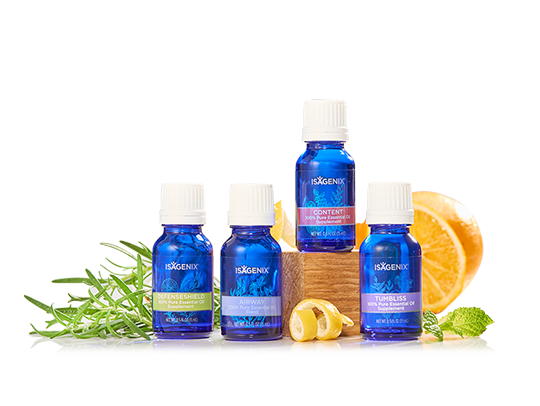 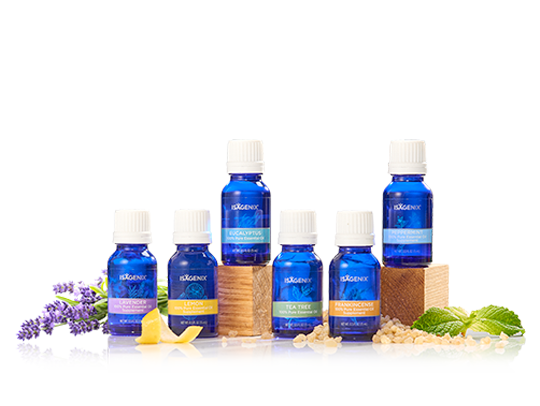 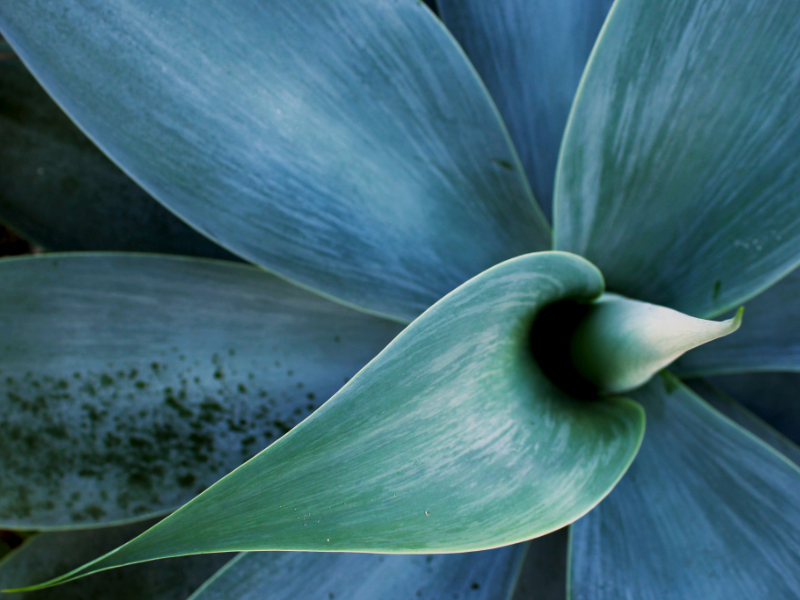 Why is IsaLean Shake so important for the body? 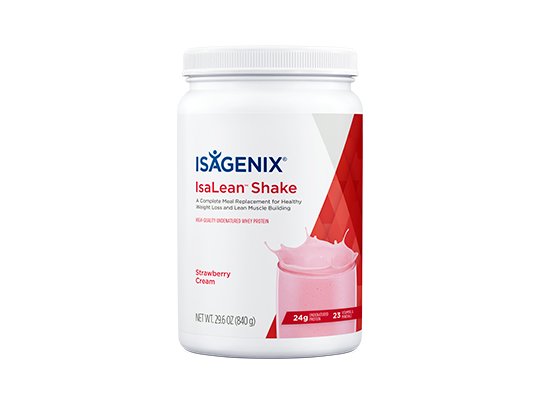 IsaLean Shake provides balanced nutrients to maximise nutrition while helping you track caloric intake for weight loss and effective weight management. 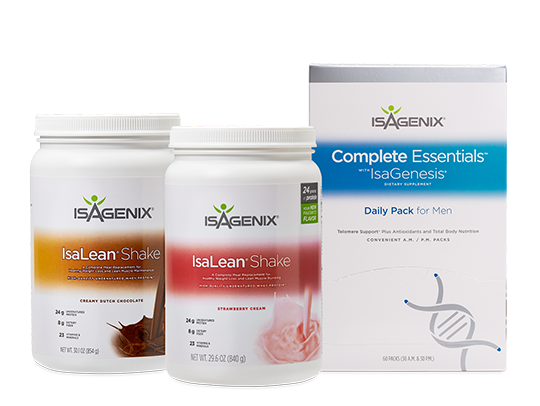 How many meals per day can I replace with IsaLean Shake? 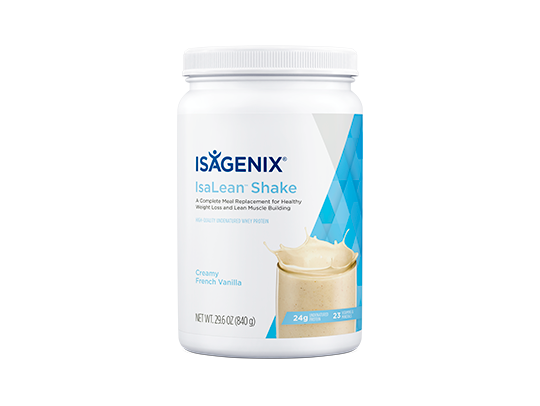 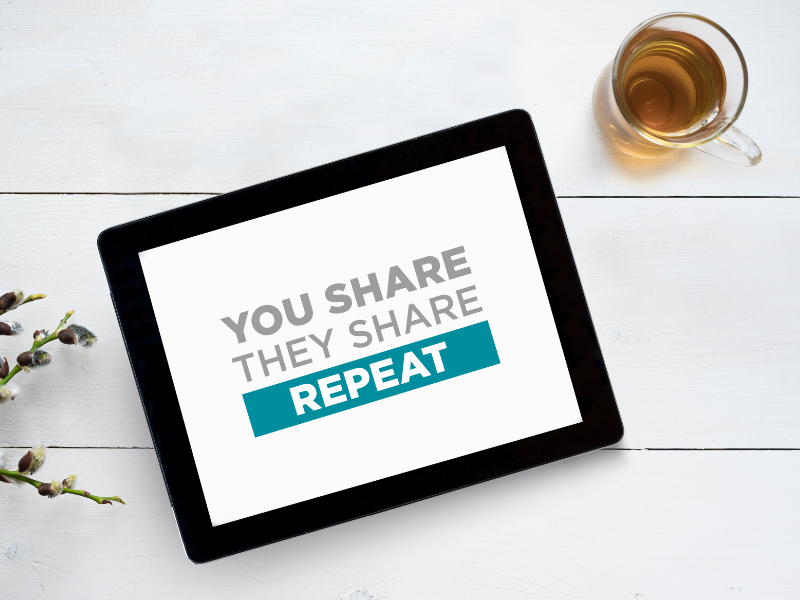 Depending on calorie needs and weight loss goals, IsaLean Shake can be used to replace one to two meals a day. 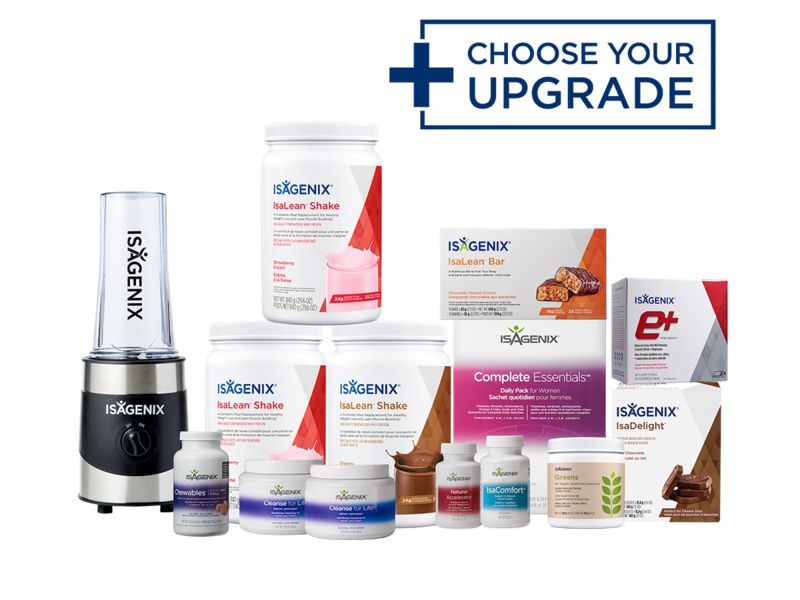 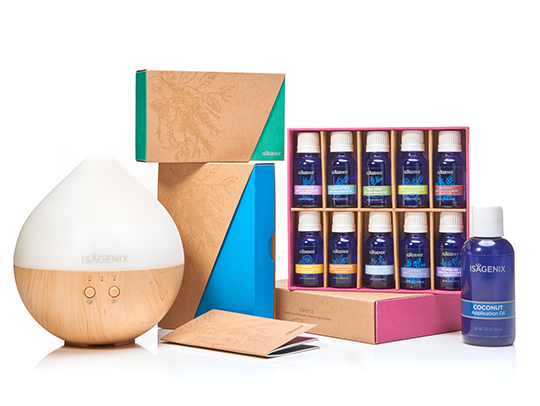 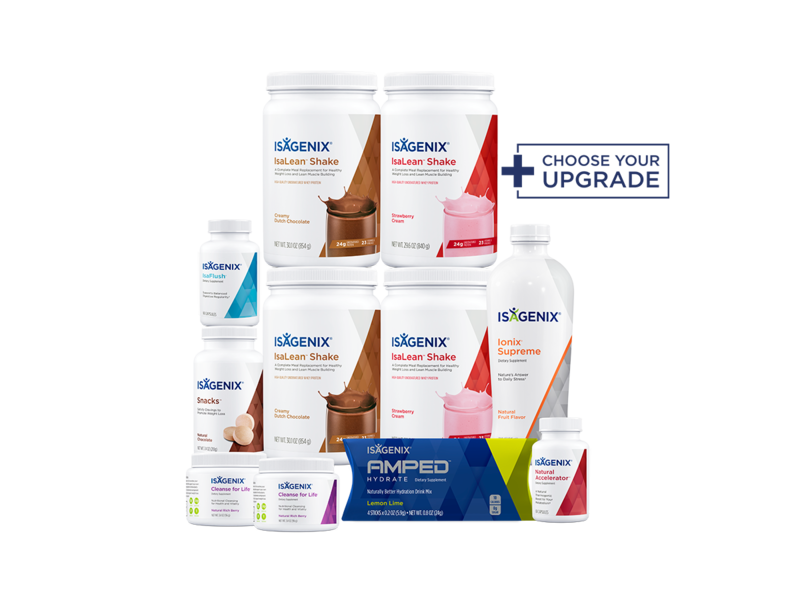 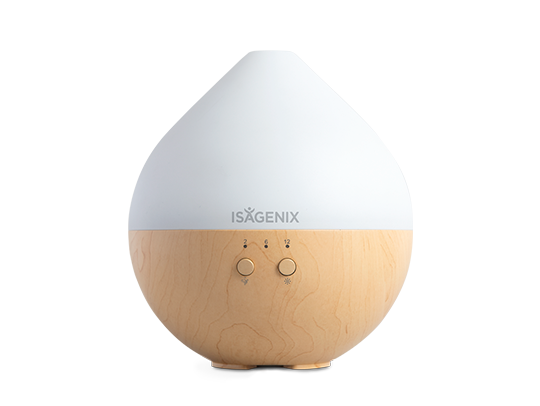 You can customise your Isagenix System to meet your needs. 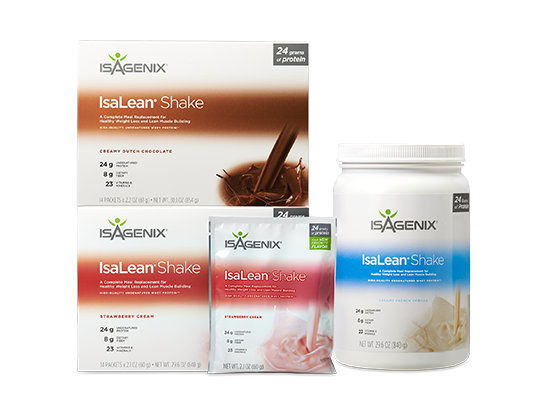 Keep in mind that adding extra ingredients to your IsaLean Shake increases the caloric intake. 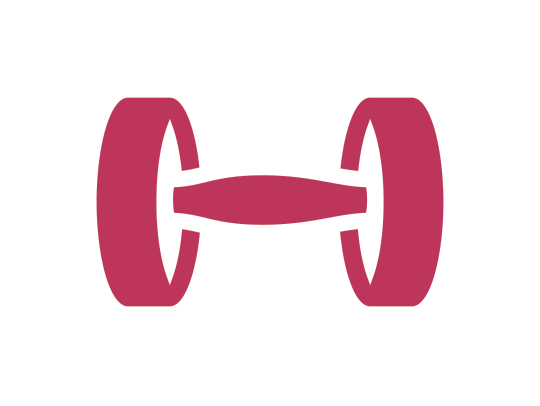 I'm a very active person. 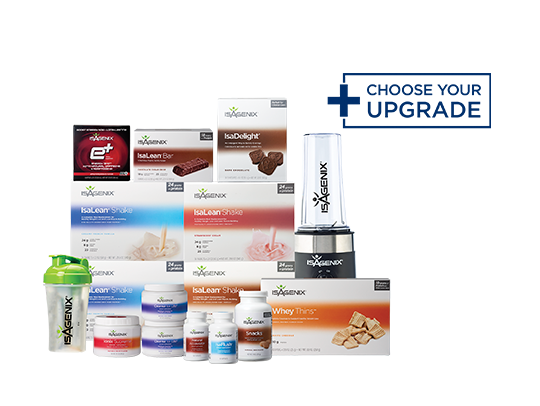 Should I eat more if I'm hungry? 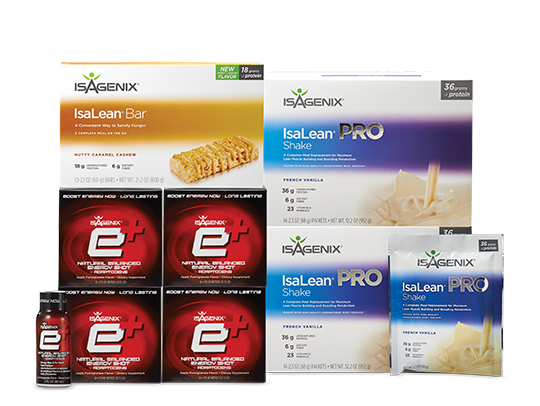 If you're active, you may need additional calories to fuel your day. 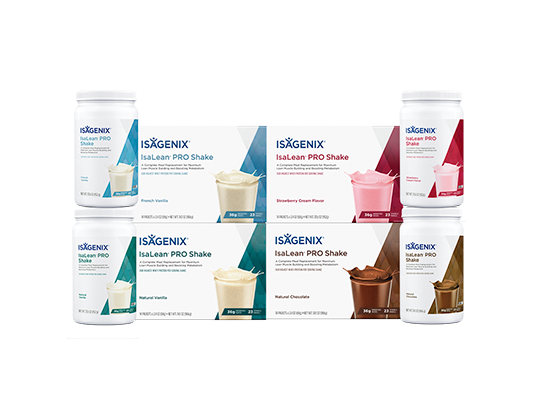 We recommend you swap one or both of your IsaLean Shakes for IsaLean PRO Shake, or add a scoop of IsaPro® to your IsaLean Shake to increase your protein and caloric intake. The extra protein will help fuel your body with nutrients and calories your body needs when working out. 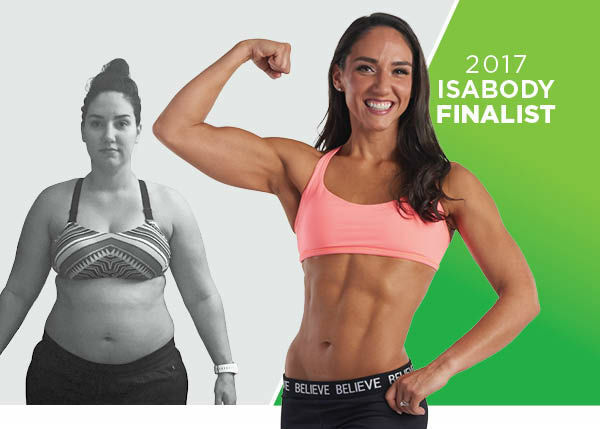 Rachel spent years struggling to find happiness, but after two pregnancies in a short amount of time, she was overweight and unhappy. 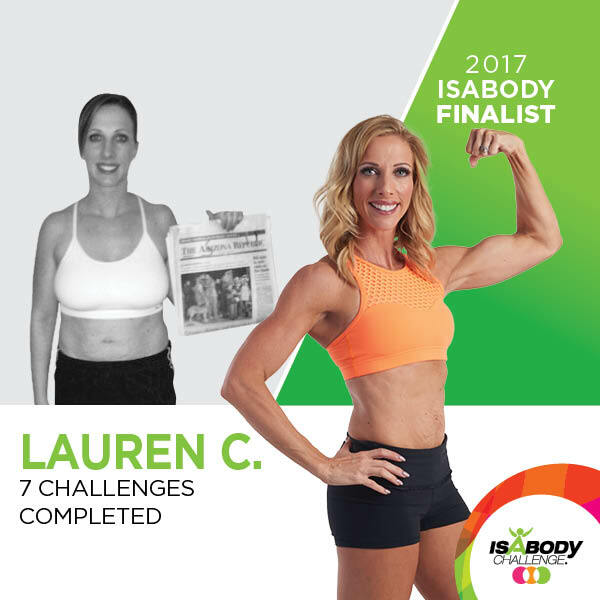 She discovered Isagenix and the IsaBody Challenge® and released her baby weight and much more! 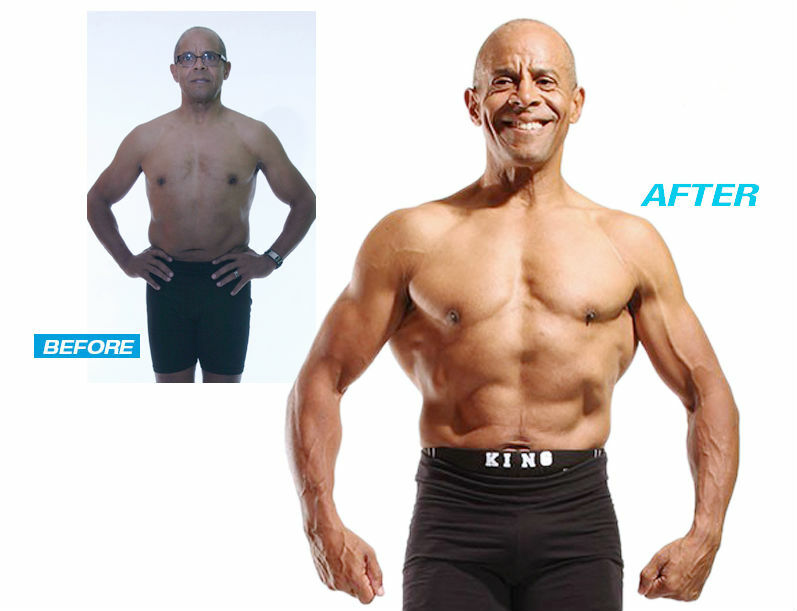 ||| Results not typical. 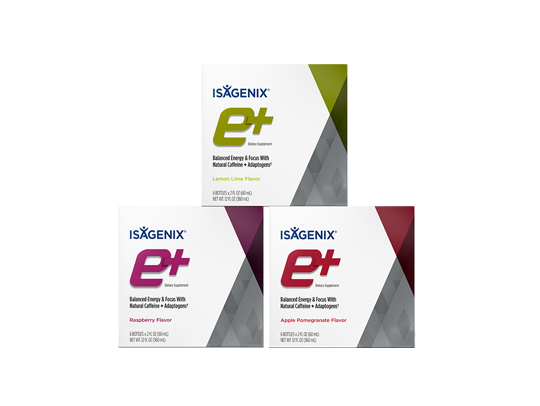 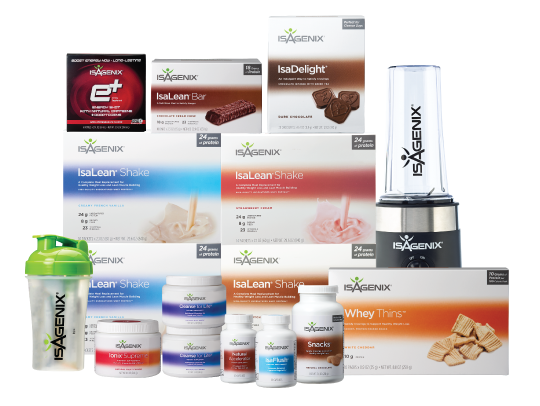 Weight loss, muscle gain, lifestyle, and other results depicted here reflect exceptional individual experiences of Isagenix Customers and should not be construed as typical or average. 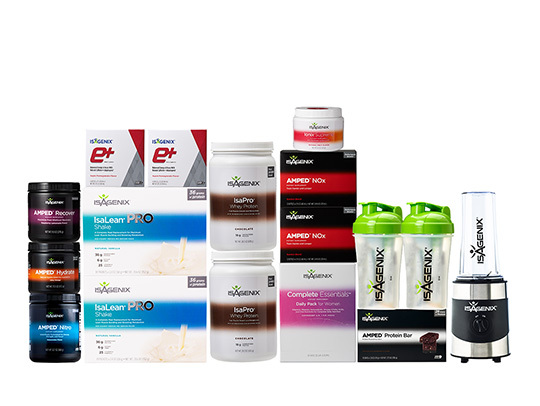 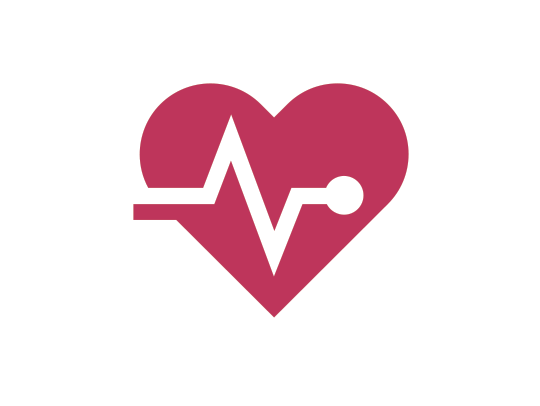 Results vary with individual effort, body composition, eating patterns, time, exercise, and other factors, such as genetic and physiological makeup. 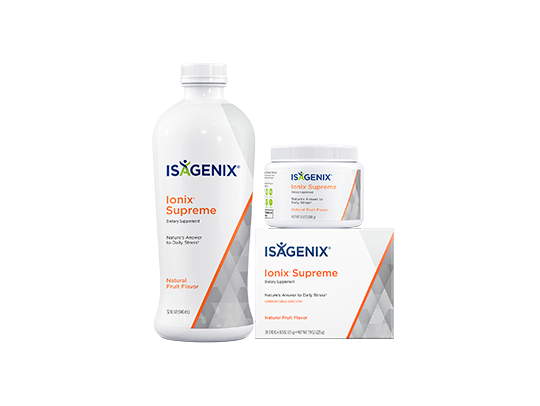 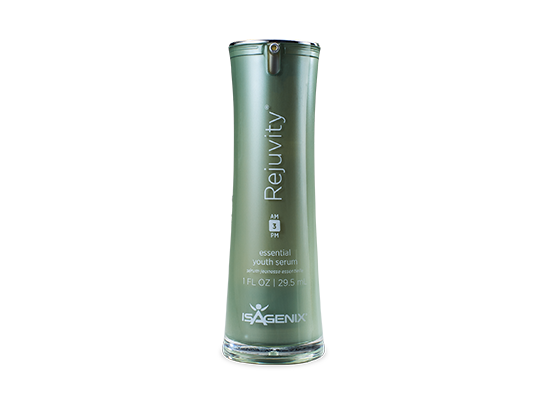 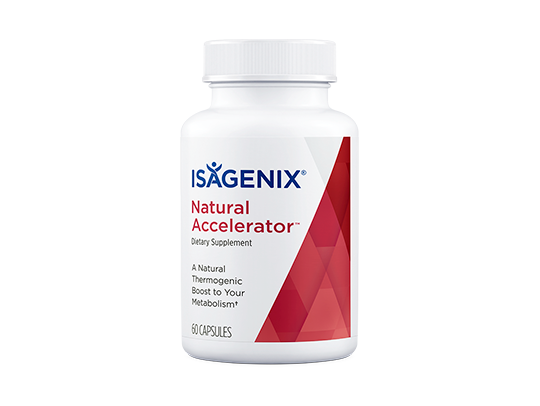 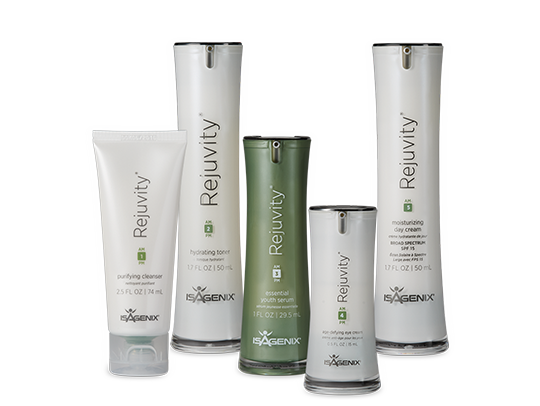 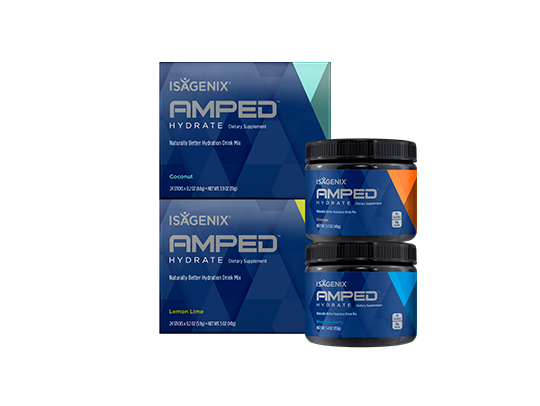 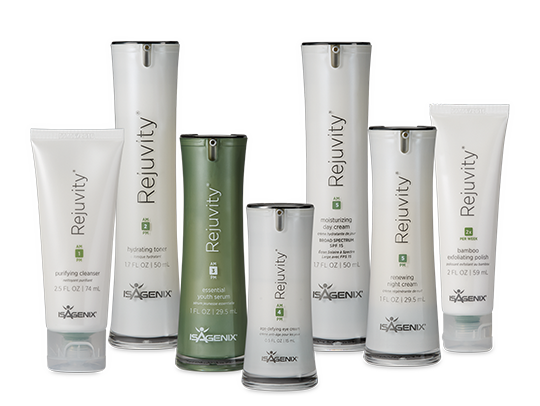 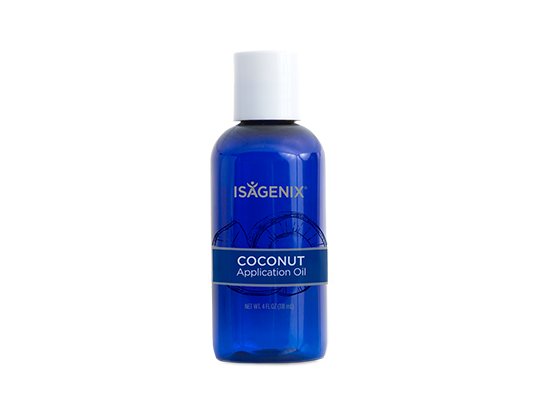 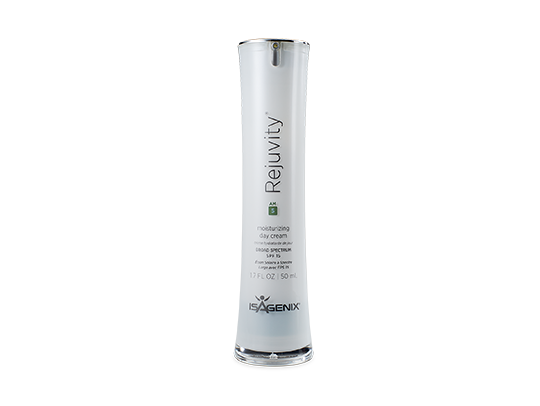 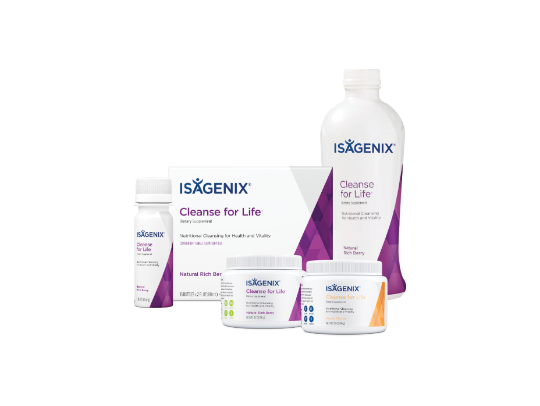 In a study performed in 2012 by University of Illinois at Chicago researchers, subjects lost an average of 9 pounds with an average of 2 pounds of the loss from visceral fat after 30 days on an Isagenix System. 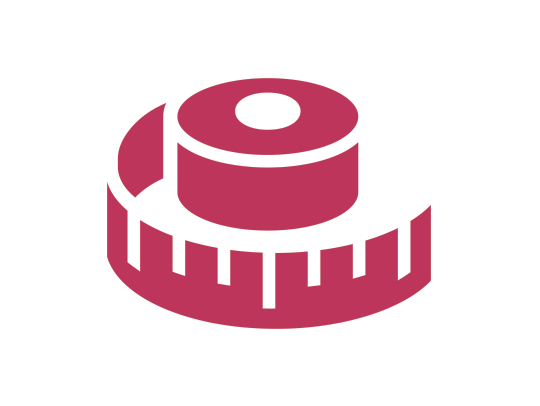 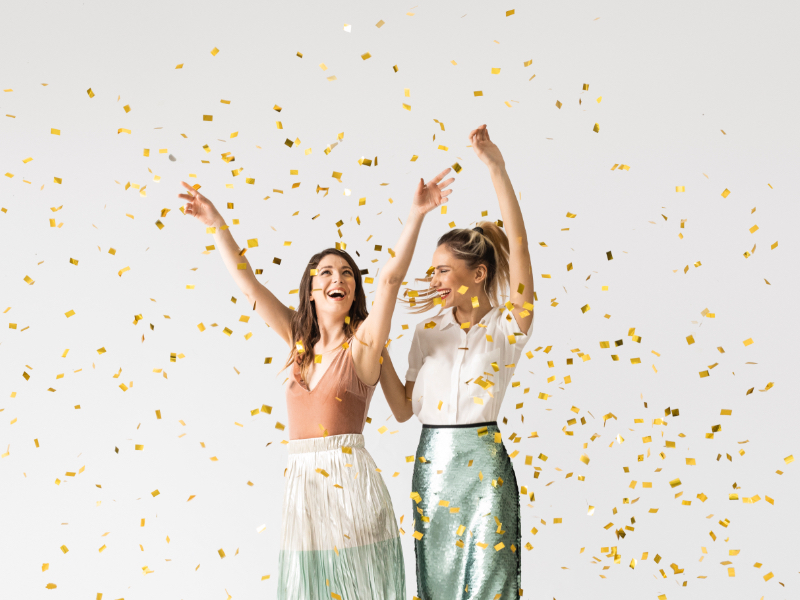 The subjects also had a greater level of adherence and had more consistent weight loss from week to week compared to subjects on a traditional diet. 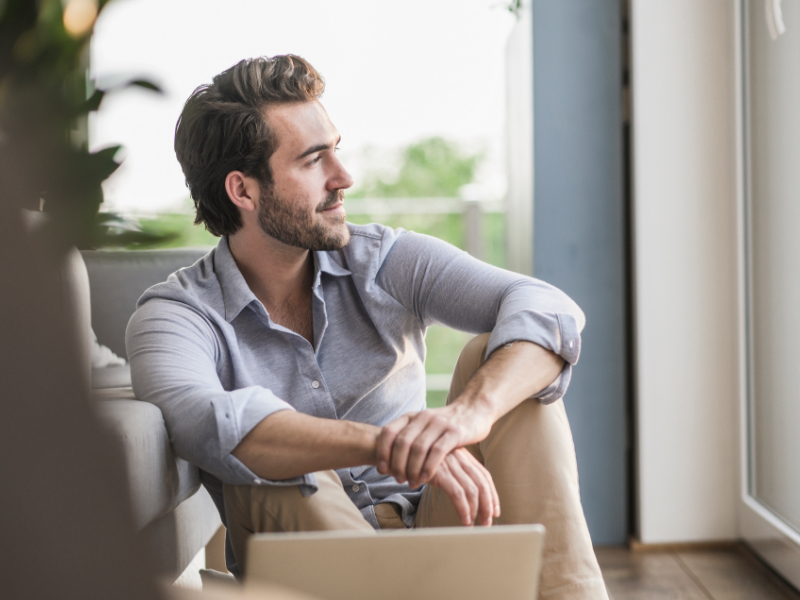 View the study results.